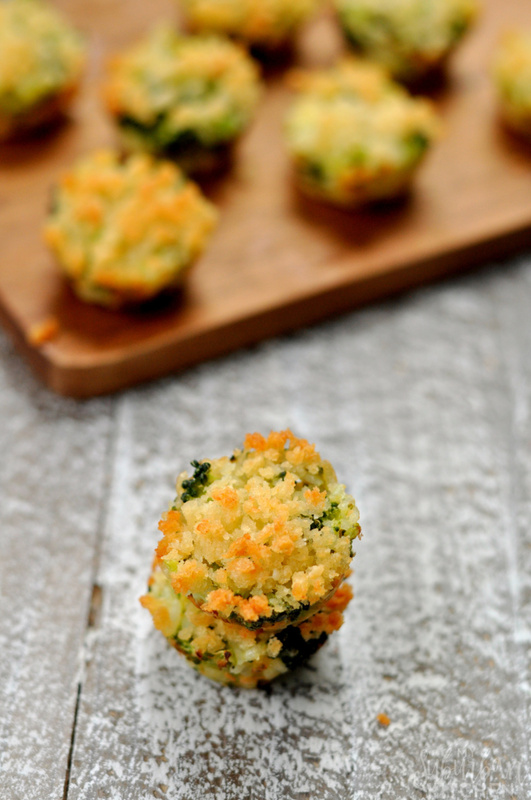 These little bites combine all the best things of broccoli casserole like fresh broccoli, rice, and, of course, cheese into tiny little bites that are so poppable and delicious. 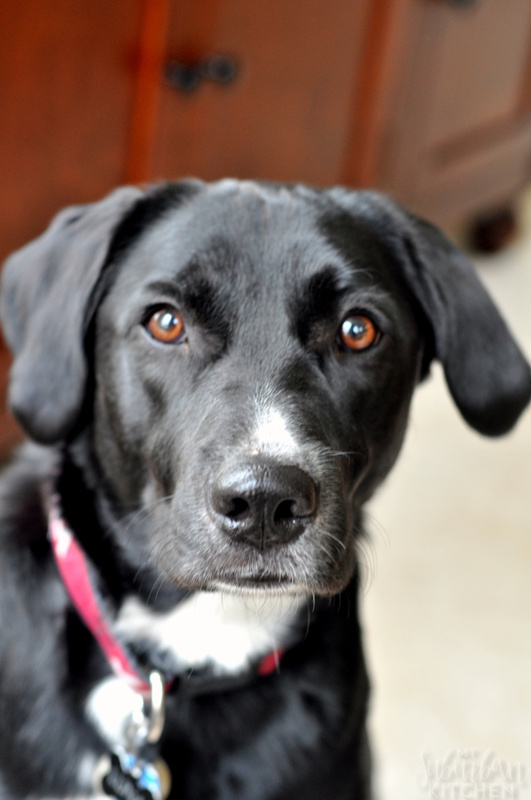 I even had Luna waiting by my side hoping to score one or two. I use a mini muffin tin to make mine and they come out the perfect size for one bite muffins. This size makes a great party appetizer too! You can use a regular muffin tin but you will need to double the cooking time to make sure they are cooked through. 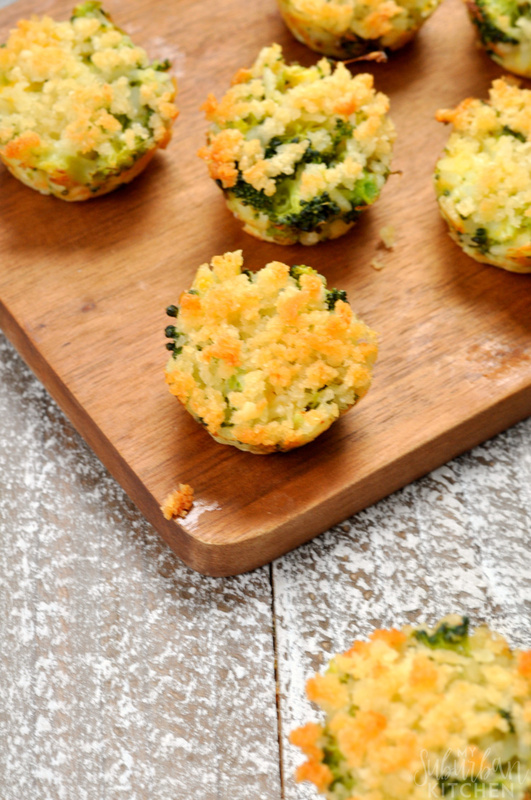 Not matter what size you makes these broccoli casserole bites, I promise that everyone is going to love them. And you are going to love watching everyone devour their broccoli without complaint. 1. Preheat oven to 350 degrees. Lightly spray a mini muffin pan with nonstick cooking spray. 2. In a large bowl, combine rice, broccoli, cheese, and egg. Stir well to combine. 3. Spoon broccoli mixture into prepared muffin pan. 4. In a small bowl, mix together panko crumbs and melted butter. Divide among muffin cups. 5. Bake in preheated oven for 12-15 minutes or until lightly browned and set in the middle.